Programmers and other IT professional can sympathize with the fact that Web data extraction can be quite complicated. Evaluating options for Web data extraction can be equally frustrating and complex. 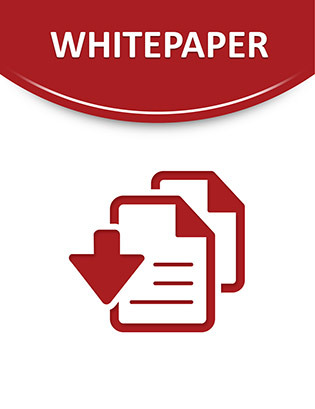 Consult this white paper to discover 5 important questions to consider when choosing a Web data extraction solution. Also discover various vendors how they compare to each other. Click on the following link to gain important insight to help you make the right decision for your organization.